Some gifts are so great, they need to be share. 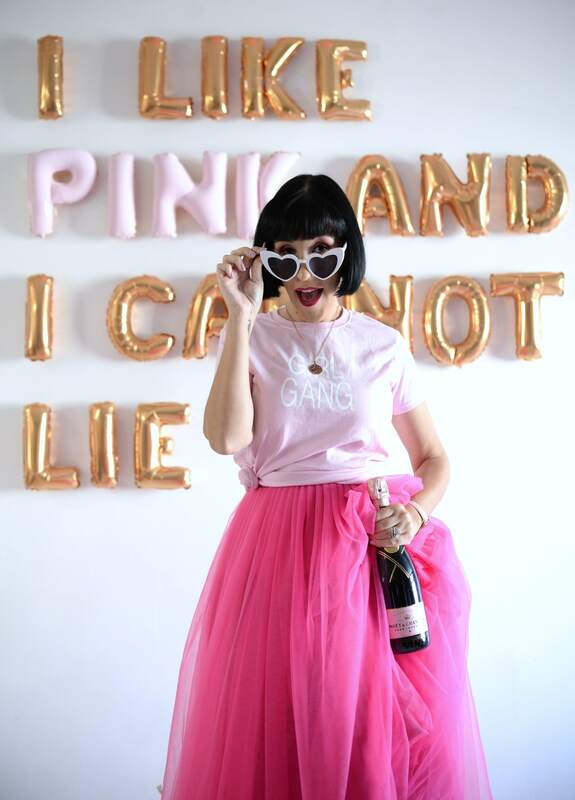 Since its creation in 2018, the Canadian Fashionista now The Pink Millennial, has grown to reach thousands each month across the globe. She has partnered with some the world’s most sought after brands, this space is where she give back to her community through contests, prizes and giveaways. What’s the point in getting clean, if you can’t get a little dirty beforehand!